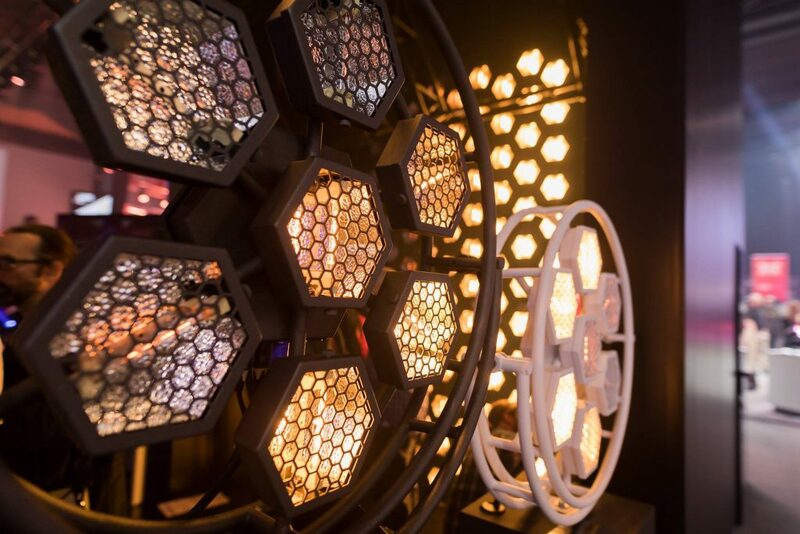 We received great feedback for our P2 Hexaline Lamp as it is another beautiful lamp from Portman Custom Lights. P2’s can stand as a wall which gives an incredible effect. 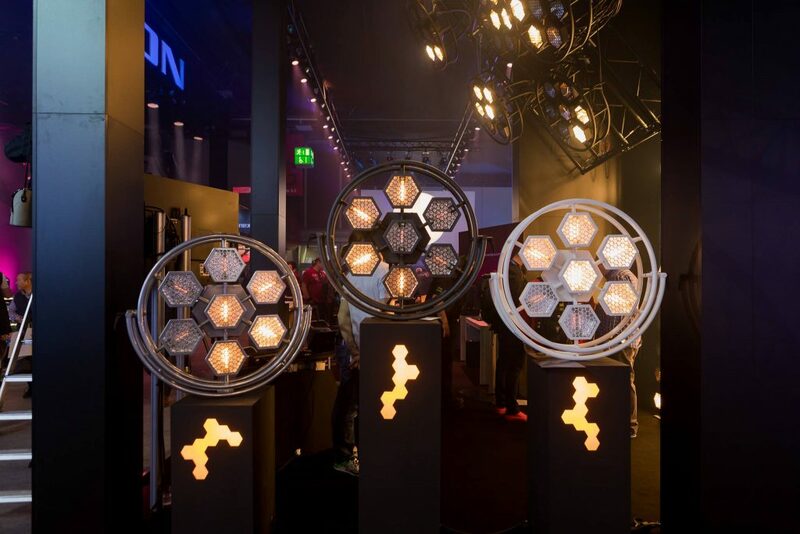 Hexaline Lamp allows you to create many different variations on the stage. 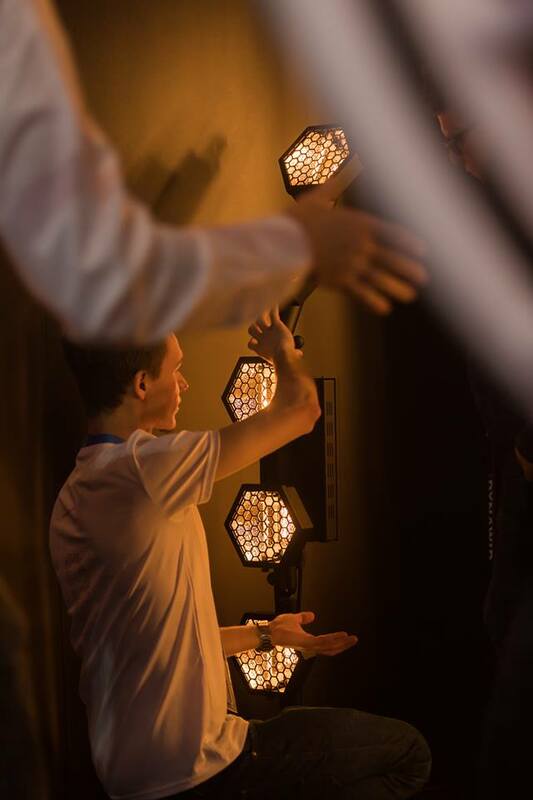 P2 Hexaline allow you to position the fixture in many different angles with endless configurations. It has not only great design and looks perfect but is also comes with modern conveniences like on-board dimmers and DMX control. 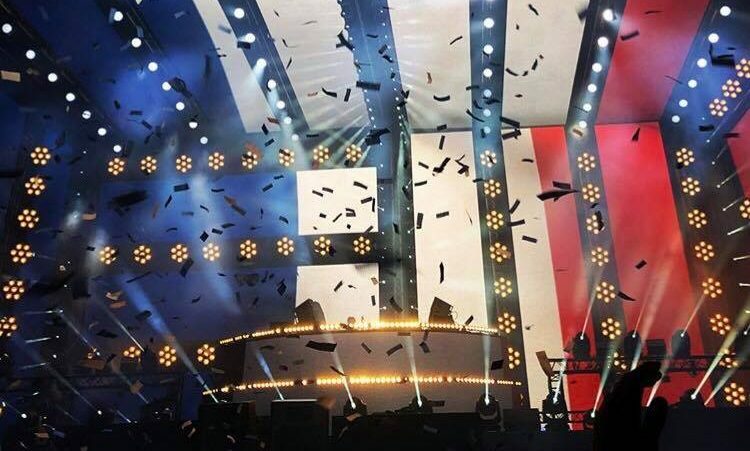 P2 can be used for television, theater and live performances. Whether used as a part of the scenery or as a strong light source, the Portman P1 & P2 Hexaline will command attention on any stage.